 Alabama Power Company Real Estate Auction | Fowler Auction & Real Estate Service, Inc.
PUBLIC AUCTION - Online Bidding Only! BIDDING ENDS WEDNESDAY, October 3rd @ 1:00PM CENTRAL. 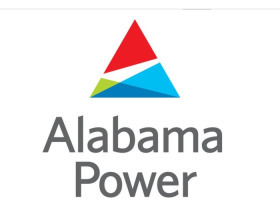 Alabama Power Company has contracted with Pearce & Associates/MarkNet Alliance to sell parcels of land that is no longer being used by the Company. This land includes acreage tracts and lots located throughout Alabama. This is the second auction in a series of auctions to sell parcels of land for Alabama Power Company. This is an outstanding opportunity to purchase property that has never been offered to the public. Online bidding starts at $1.00 on each parcel. A 10% buyers premium will be collected by the auctioneer with a $500 per parcel minimum. Example: $1.00 bid, plus $500 buyers premium, plus a $50 per parcel recording fee, equals a total of $551.00. No Closing Cost, No formal closing. Pearce & Associates will record the deed for the purchaser. Terms: All parcels are sold free and clear without liens. Most parcels will sell without reserve to the highest bidder. The seller will provide a statutory warranty deed with no closing cost to the purchaser. Each winning bidder shall be required to execute a non contingent sales contract within 48 hours and submit earnest money. Contracts under $5,000 require payment in full within 48 hours when the contract is submitted by Certified Funds or Bank Wire Transfer. Contracts exceeding $5,000 require 20% down payment with the balance due within 30 days. Ad Valorem taxes will be paid by the seller. Should the purchaser choose to purchase title insurance or require a formal closing, the cost will be paid by the purchaser. Closing attorney will be McCleod & Associates in Hoover, Alabama. Pearce & Associates will record deeds for the seller and purchasers. A flat fee of $50 will be paid by the purchaser to record the deed at the courthouse. * All bidders must register and agree to specific terms and conditions prior to being approved as a bidder. * Pearce & Associates does not allow bid retractions or bid withdrawals. * Each parcel offered will include a parcel ID# and legal description. * Documents available to print or download include a sample of the sale contract agreement, terms and conditions, sample statutory warranty deed. By registering for this online auction, you, the purchaser are agreeing to these terms and conditions. Bid retractions or bid withdrawals are not allowed. Winning bidder must sign a non contingent contract and pay earnest money within 48 hours of auctions ending. Sale contracts in the amount of $5,000 and less require payment in full by Certified Funds or Bank Wire Transfer to Pearce & Associates within 48 hours of auctions ending and when sale contract is executed. Sale contracts exceeding $5,000 require earnest money in the amount of 20% of the gross sales price with the balance due within 30 days. Time is of the Essence. The property will be sold by legal description and transferred by statutory warranty deed. 1. $100 bid, plus $500 buyers premium equals $600 gross sales price. 2. $10,000 bid, plus $1,000 (10%) buyers premium equals $11,000 gross sales price. The seller will provide a statutory warranty deed to each purchaser within 30 days of the auctions ending. There will be no formal closing or closing cost to the purchaser other than a flat $50 per parcel recording fee. Pearce & Associates will record the deed for the seller and the purchasers once the deed has been prepared. No title insurance will be provided. If the purchaser chooses to purchase title insurance or to have a formal closing, the cost will be at the purchasers expense. Should the purchaser choose to use a traditional closing attorney, the attorney of choice will be McCleod & Associates in Hoover, Alabama. BUYERS NOTE: Prior to the auction all prospective purchases should examine the property and all surrounding documents carefully as each bidder is responsible for evaluating the property and shall not rely on the sellers nor the auctioneers. Sellers and Auctioneers are assuming that the bidders have inspected the property and are satisfied and accept it “As Is” without warranties expressed or implied. Personal on-site inspection of the property is recommended. Failure of any bidder to inspect or to be fully informed as to the condition of all or any portion of the property offered, will not constitute any grounds for any claim or demand for adjustment or withdrawal of a bid, offer or earnest money after its opening or tender. This auction has what is called an auto extend feature, meaning the auction will not close until all bidding parties are satisfied. If any bids are placed within the last 5 minutes of the auction, the bid on lot(s) will extend for 5 minutes. The bidding will extend in 5 minute increments from the time the last bid is placed until there are no more bids, and the lot sits idle for 5 minutes. The seller will provide a statutory warranty deed to each purchaser within 30 days of the auctions ending. There will be no formal closing or closing cost to the purchaser. Pearce & Associates will record the deed for the seller and the purchasers once the deed has been prepared. A flat fee of $50 per parcel will be paid by the purchaser and added to the contract price for recording the deed into the buyers name. No title insurance will be provided. If the purchaser chooses to purchase title insurance or to have a formal closing, the cost will be at the purchasers expense. Should the purchaser choose to use a traditional closing attorney, the attorney of choice will be McCleod & Associates in Hoover, Alabama. Ad Valorem taxes will be paid by the seller.